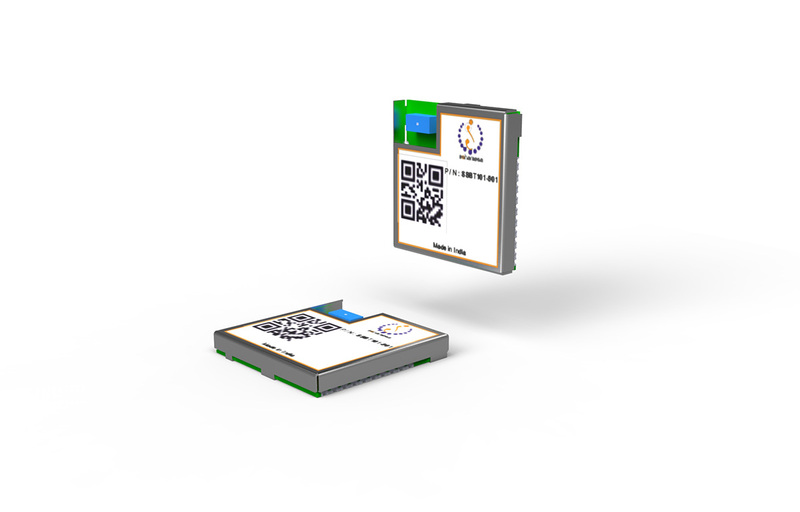 Sohamsaa has a bouquet of wireless modules in very compact form factors which lend themselves well to most embedded designs. 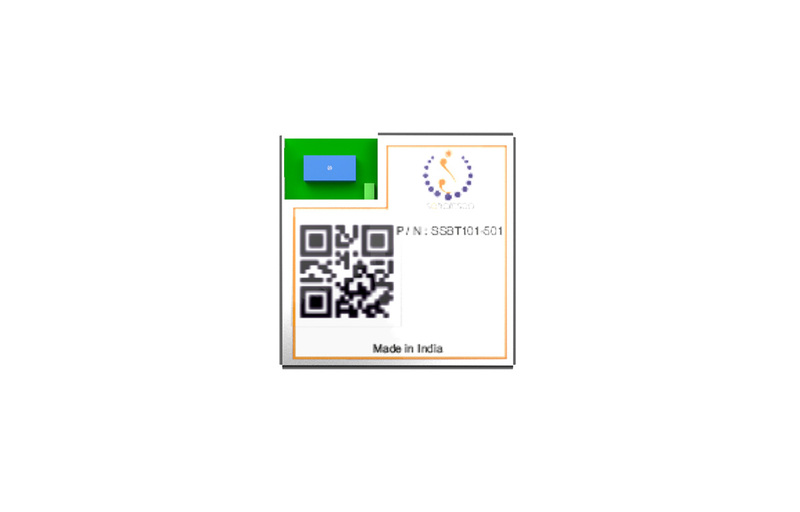 Their small footprints allow for easy design on the target boards and the modules come with appropriate SDKs for plug and play integration with embedded host systems. The SSBT101 and SSBT201 series of modules provide Bluetooth connectivity with Classic, Dual-Mode and Low Energy modes. The SSBT201-MC module has a microcontroller host on board with embedded memory to host program logic. 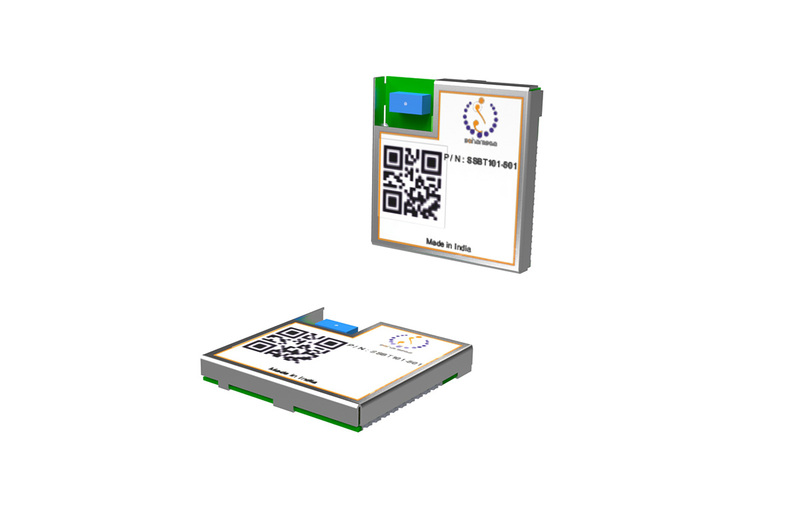 These modules are self-contained units for providing Bluetooth connectivity to applications such as home automation panels, LED dimming and brightening, remote controlled fans, ACs, TVs and other compatible home electronics. 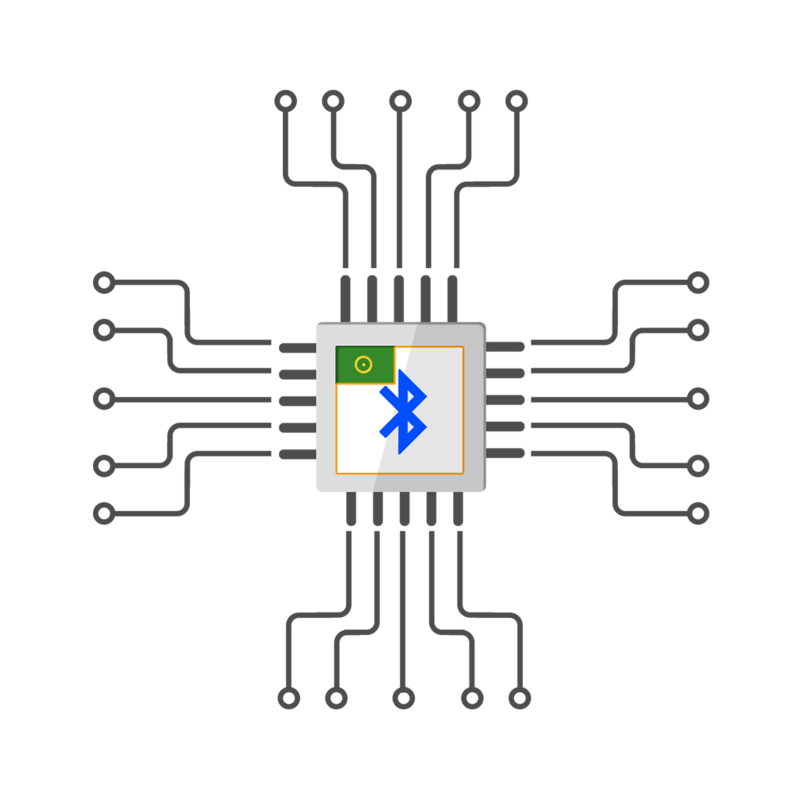 SSBT101-007 module provides HCI protocol enabling an external host to embed relevant Bluetooth profile suiting a custom requirement. 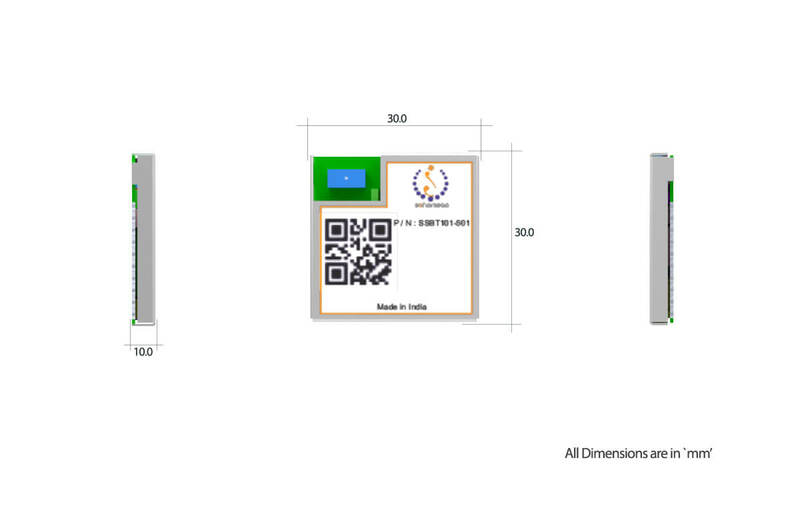 Examples include Host having A2DP protocol to support streaming audio via Bluetooth. 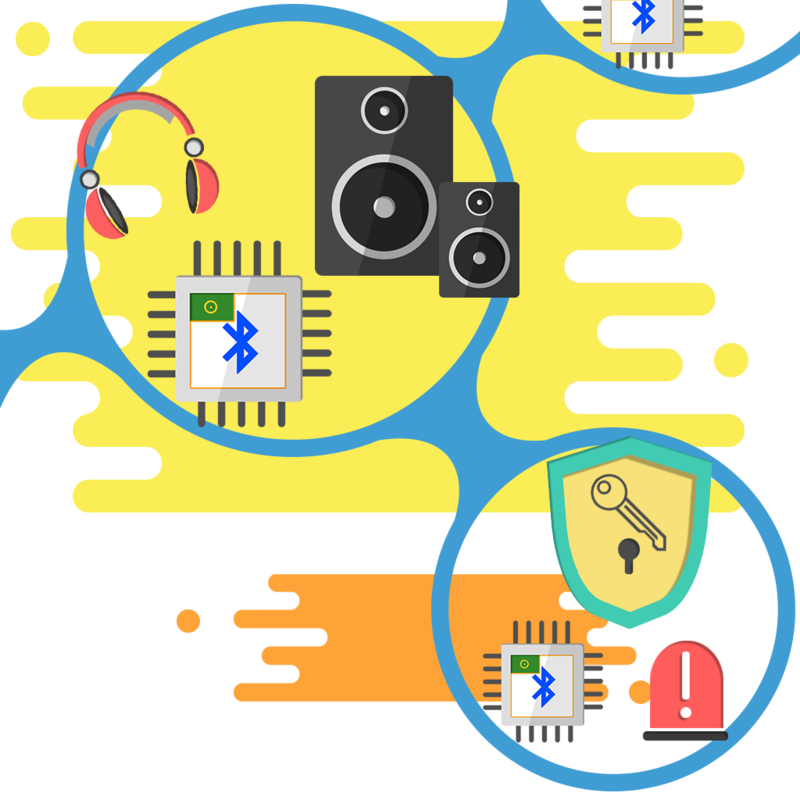 This module can be used for consumer applications such as Wireless Bluetooth speakers, Bluetooth dongles, audio streaming on televisions etc. 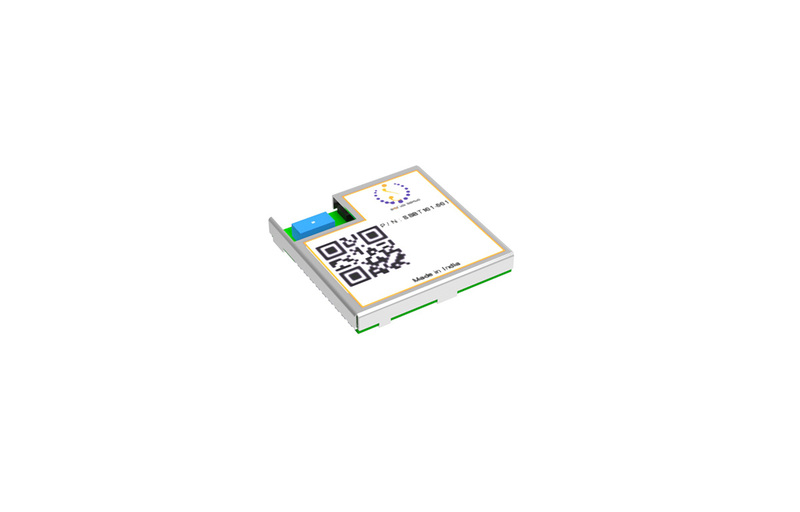 The SSLR101 range of LoRa modules provide long range connectivity over 868 MHz with range up to 10 kms. The modules are designed with and without a signal power amplifier to suit applications with varying power consumption and battery capacity requirements. 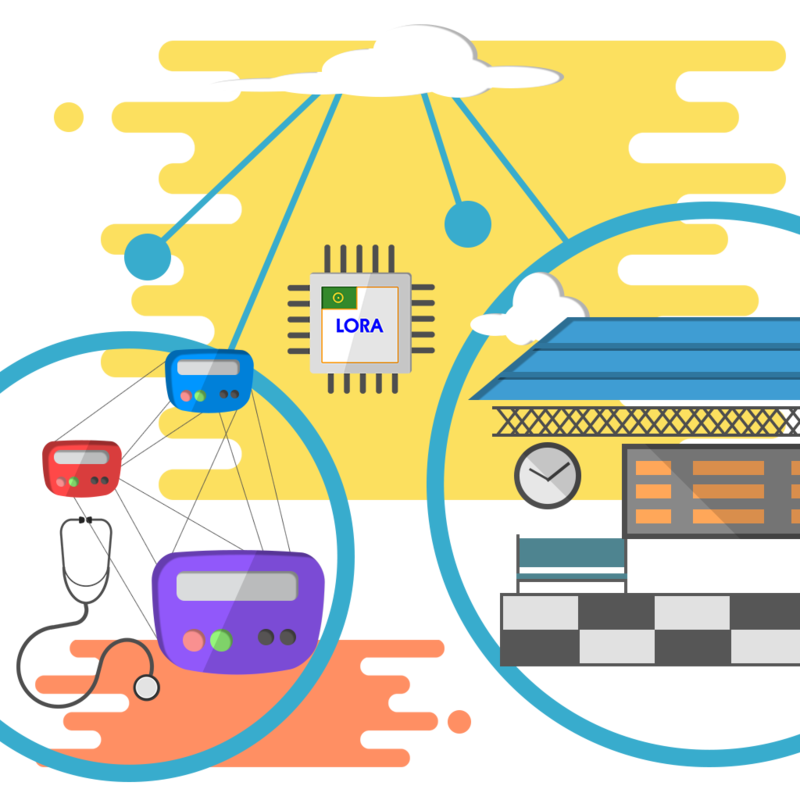 Typical IOT applications include sensors with LoRa communicating to HUB or via LoRa WAN to the cloud. Signaling use cases such as platform LED boards displaying appropriate train carriage numbers or doctor/nurse paging in a hospital environment are some of the other examples where these modules can be used.